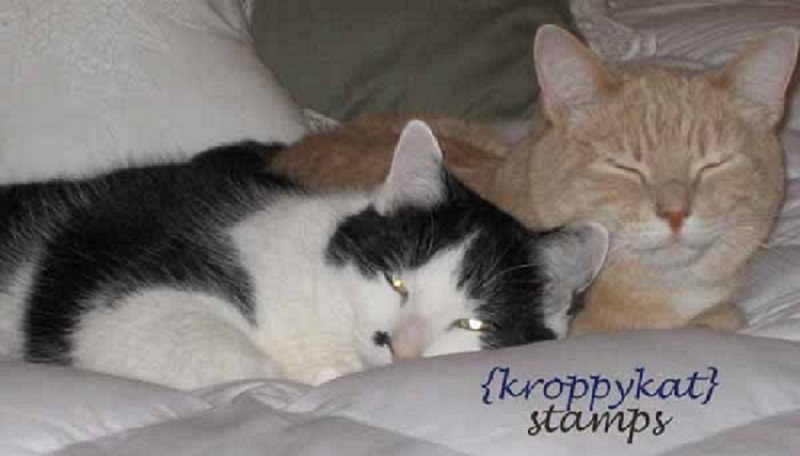 Dusting off the ol' blog to enter this card in Simon Says Stamp's "Work It Wednesday" challenge. 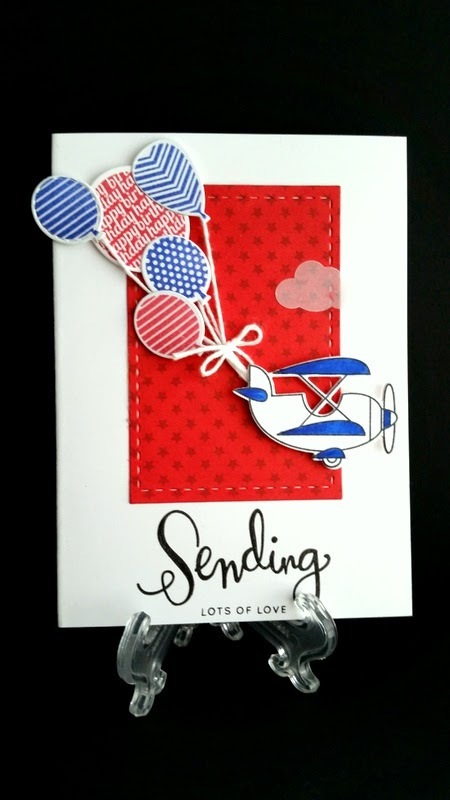 This month we're tasked to use stamping on our cards, and this card definitely qualifies, with stamping on the balloons, airplane and sentiment. The sentiment is from Simon Says Stamp, the airplane PTI, and the balloons from Lil' Inkers. What a super cute and fun card! I love the good ole red, white & blue color combo too!